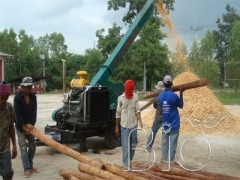 PX1710 disck mobile diesel wood chipper in Thailand. It is good use from customer feedback. 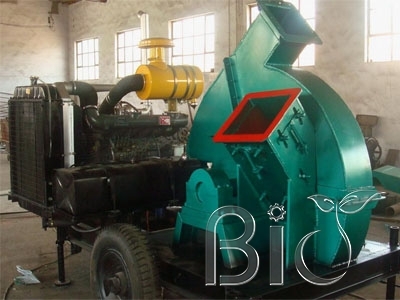 PX1710 model wood chipper also can install electric motor based on your requirments. 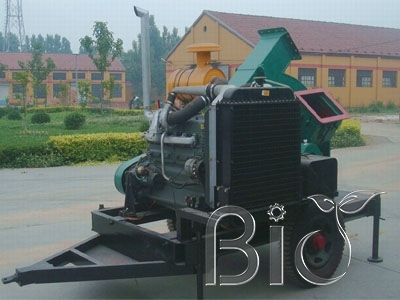 The diesel engine model is 4105.